School visits for services, RE sessions, Churchyard sessions, History sessions may easily be arranged. 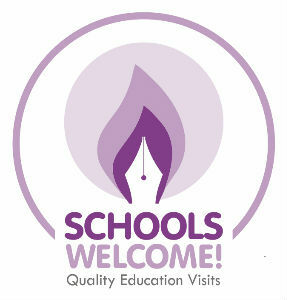 Local schools are welcome to come to our church for educational visits. We run different sessions about several different parts of our church life, including the Eucharist and Baptism and also about the actual building - including history with the Savile Chapel and our stained glass. We are very proud of our church school which has a strong Christian ethos and is a happy place for children to question, learn and achieve. 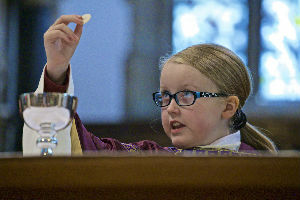 We have a close and happy relationship with the school and children regularly visit church. Nationally known from the Educating Yorkshire TV Series. The Rector serves on the Governing Body and we have a developing relationship with the school.